Thomas Story Kirkbride. It's a name not many people know, unless you're a psychiatrist, or perhaps even an architect. One would think psychiatrists and architects have no relation, but in the sake of Dr. Thomas Story Kirkbride, there is a correlation. 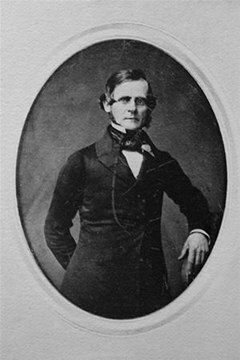 In 1844, Kirkbride helped pioneer the American Psychiatric Association, which was once known, long ago, as the Association of Medical Superintendents of American Institutions for the Insane. 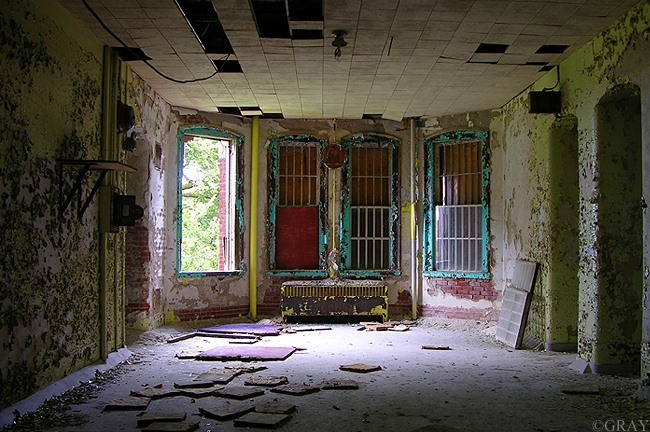 This Quaker-born Pennsylvanian was one of the most revered mental health care authorities of his time, so when it came to patient care, nobody questioned him, even when it came to the structural layout of mental health facilities. 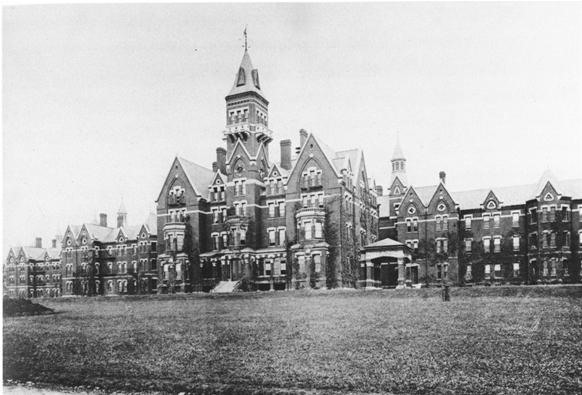 He developed a structural plan to better care for patients, a standardization of buildings and housing for mental asylums that procured over 30 notable asylums in United States during the 19th century. 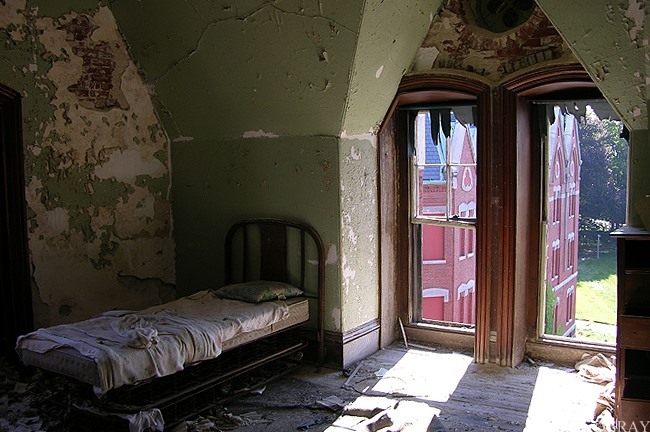 This architectural layout was named the Kirkbride Plan, and was based on the philosophy of the "Moral Treatment" approach— humane psychosocial care that emerged in the late 18th century, although some would contest the "moral" aspect of the treatment. 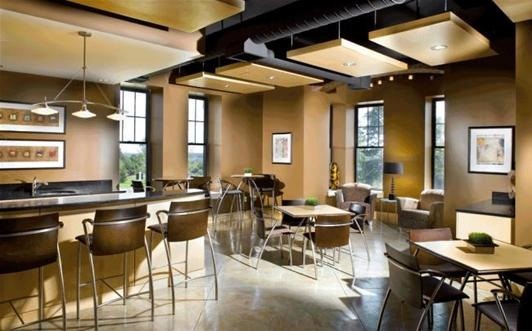 These massive mental facilities were conceived as the perfect sanctuary for mental health recovery, being not only housing for them, but an active participant in their recovery. 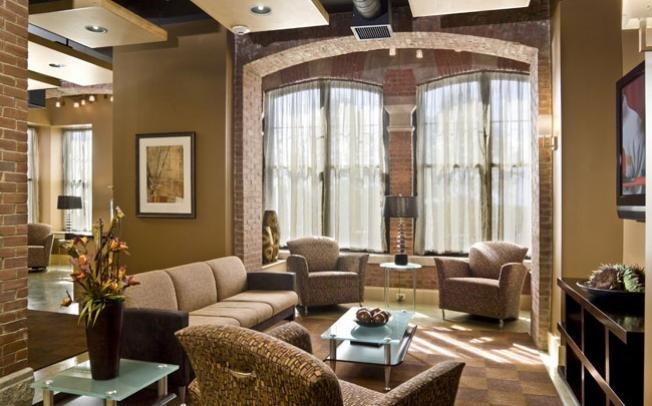 Every detail was conceptualized: the floor plan was arranged en échelon to make sure each building received adequate sunlight and air, room design was meant to promote privacy and comfort in patients, and the grounds were tastefully ornamented for a curative effect. 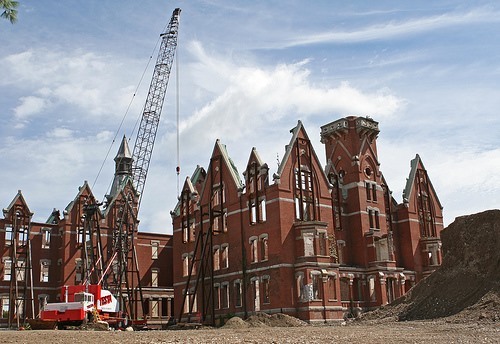 The idea that buildings could help cure patients was largely discredited by the end of the 1800s, and soon thereafter, these formidable Victorian institutions became too costly to maintain and were shut down. 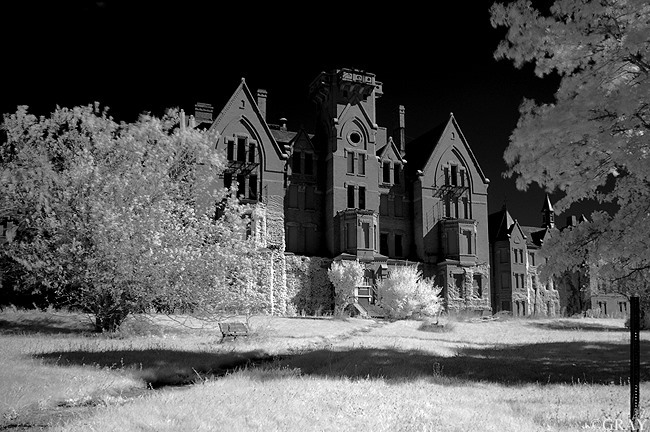 Now, nearly all the remaining Kirkbride buildings are abandoned or demolished, with only a small number renovated. 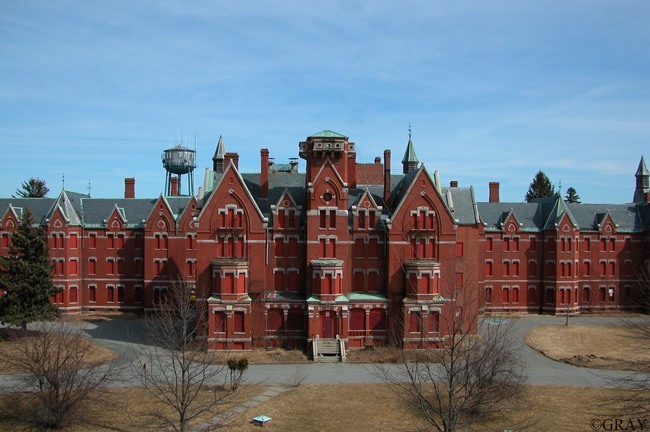 One of the facilities now demolished is the Danvers State Insane Asylum located in Danvers, Massachusetts, home of the widely known Salem witch trials in 1692. 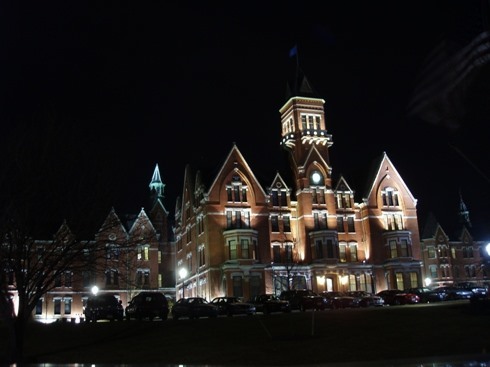 It wasn't the first-built Kirkbride building (it began construction in 1874), however, it is known as the most famous, or more accurately… infamous, of them all. Its notoriety comes from the rumor that is was the birthplace of prefrontal lobotomy, which was a neurosurgical procedure (psychosurgery) that consisted in severing the connections to and from the prefrontal cortex, the anterior part of the frontal lobes of the human brain. This horrific therapeutic method involved using a mallet to drive an icepick-like surgical instrument called an orbitoclast (or leucotome) through the eye, to the top of the eyesocket, and then through a thin layer of bone and into the brain, where it would be swept side-to-side to sever the nerve fibers. 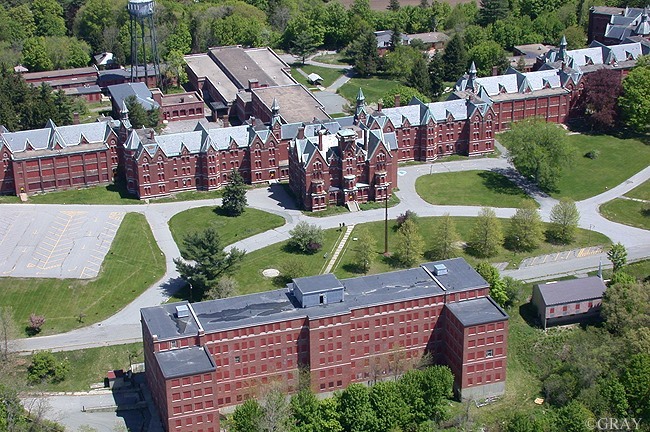 Danvers State Mental Hospital was built by prominent architect Nathaniel Jeremiah Bradlee from Boston, in an extremely rural, out-of-the-way location called Hathorne Hill. It was designed to be self-contained and somewhat self-sufficient in wintertime, thanks to its own steam power plant at the bottom of the hill. It originally consisted of two main buildings for administration in the center, with four radiating wings. 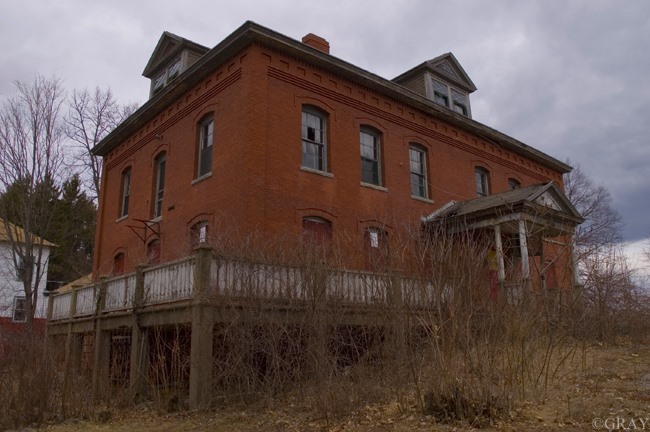 There was a rear connected building for the laundry, kitchen, chapel, and attendant dormitories. The rear of this housed the boiler for heating and ventilation. And the patient wings were on each side of the main building, stretching over 800 feet each. The west side was for males and the east for females, with the more extreme patients occupying the outermost wards. The grounds included acres of farmland for crops and livestock that could feed the patients. 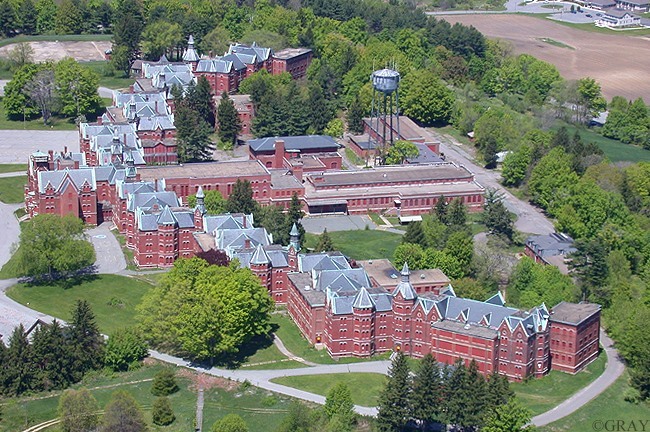 Eventually, newer buildings were added around the original Kirkbride institution. 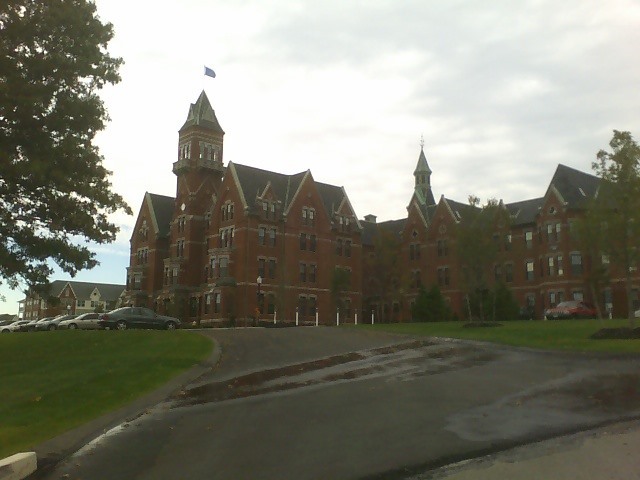 Danvers Hospital first began admitting patients in 1878, housing well over it's 450 patient limit. It later expanded into something more than just patient care, like the training program for nurses started in 1889, and a pathological research laboratory in 1895. In the 1920s, it began a school clinic to aide in determining mental deficiency in children. 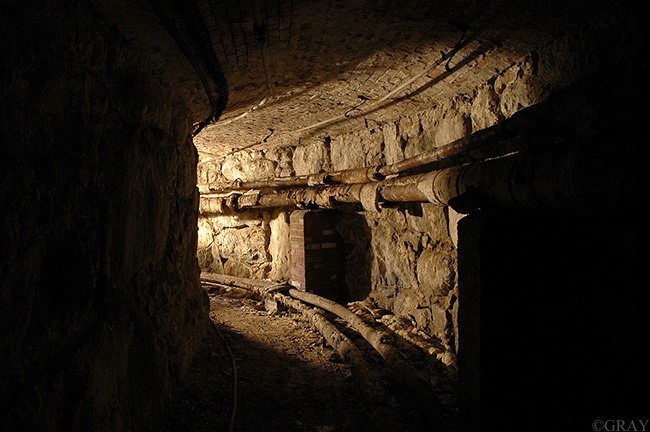 However, these niceties could not hide what was truly going on inside: lobotomies, shock treatment, illegal drugs, straitjackets, and ice baths. This sparked controversy in the 1960s and led to a decrease in inpatient population. 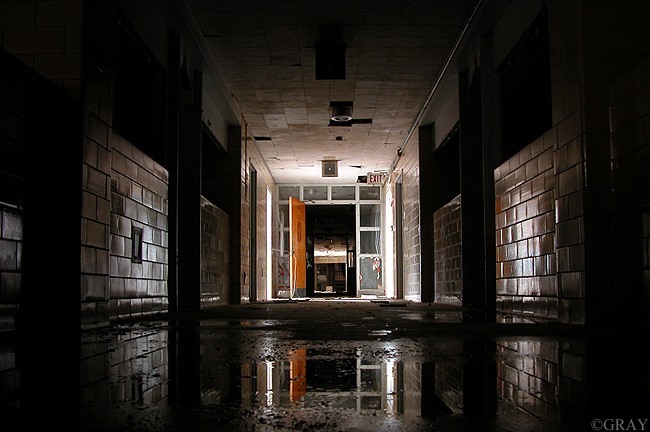 Eventually, budgets cuts closed the hospital down in June of 1992. 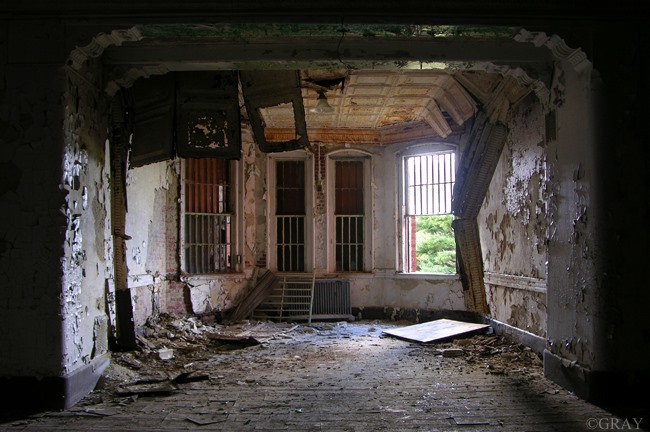 The property was vacant and unused for nearly 13 years, left to decay in its secluded location. 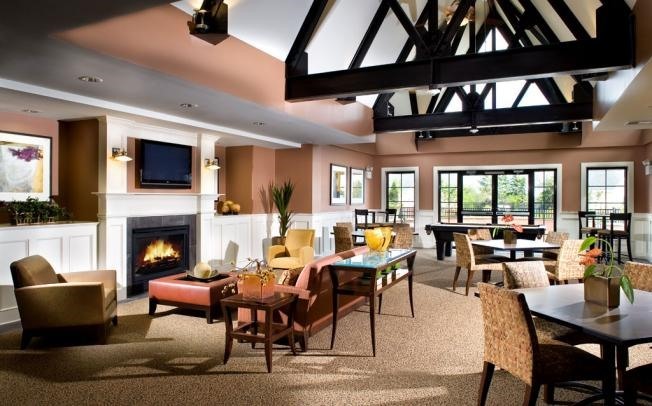 Although the property was listed in the National Register of Historic Places, it was sold in 2005 to Avalon Bay Development, who demolished two-thirds, and renovated one-third into what is now known as Avalon Danvers apartment complex. During construction, a mysterious fire, seen as far away as Boston (17 miles away), burned down four buildings and four construction trailers, and set the proposed finish date back six months. The fire was investigated, but never solved. Apartments began renting in 2008, apparently with horrible management. 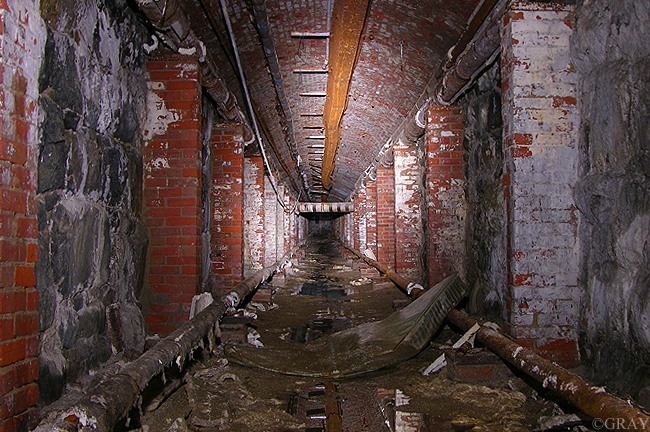 Before the construction began, Danvers State was known as the epitome of urban exploration. 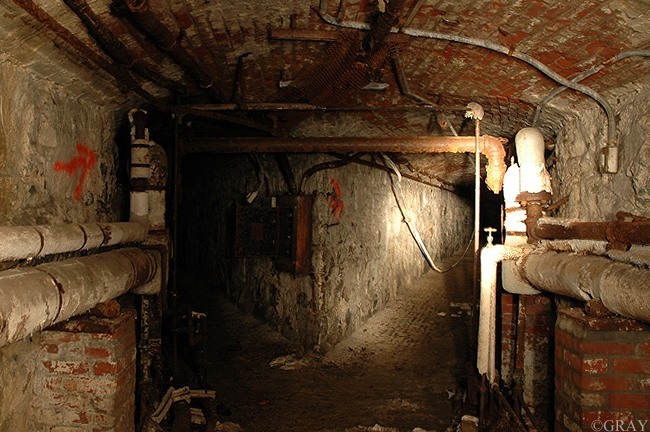 The biggest attraction was not the Kirkbride buildings themselves, but the confusing, elaborate labyrinth of underground tunnels connecting the buildings together, a so-called patient transport system during the winter months. 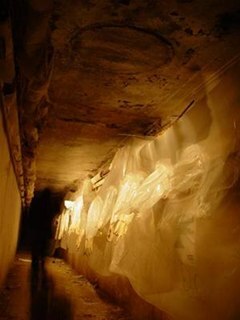 The tunnels harrowing beauty is enough to make you want to go out and explore the otherwise unseen around us. 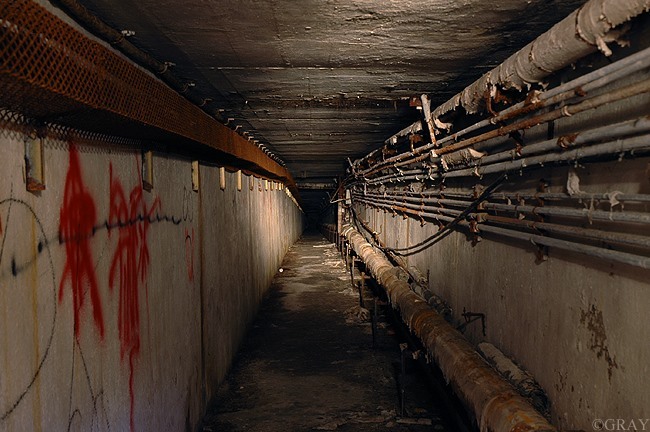 If you were lucky enough (or brave enough) to gain entry to the tunnel system, it would surely be the highlight of your urbex days. 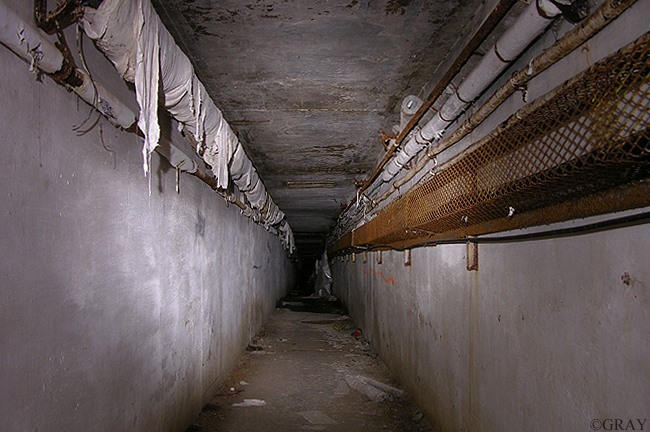 Some of the tunnels are said to exist today, like the one leading down to the power plant, but it's unknown as to whether or not some were removed during the apartment complex construction. 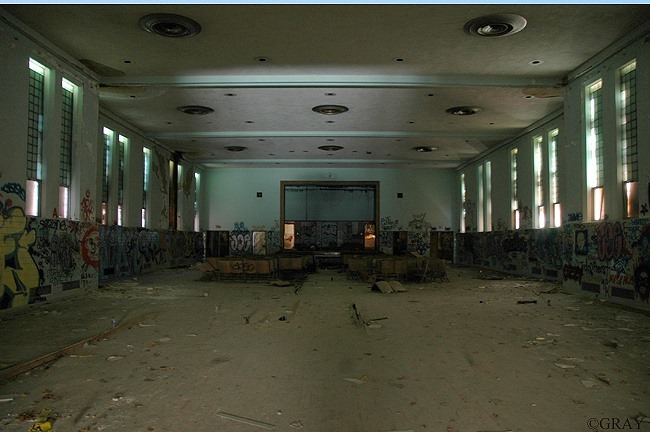 In 2001, Session 9, directed by Brad Anderson (The Machinist, Transsiberian), featured the prominent hospital in all its decayed glory, set almost solely in the abandoned complex. 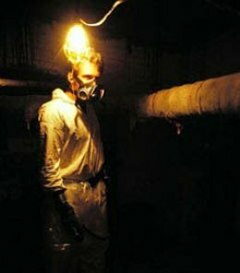 The intense psychological horror involved a hazardous-materials-cleanup company hired to remove toxic material from the gigantic hospital for renovations. One member of the team uncovers a series of tape recordings of psychiatric sessions—nine of them—related to a notorious sexual abuse case. The toxicity of both worlds starts to merge, and the ending is a real shocker. 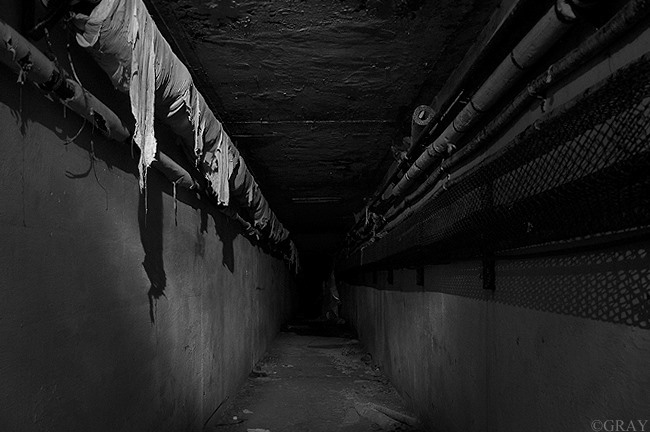 There are some great scenes in this film that creepily depict the maze of underground tunnels, along with other parts of the creepy structures. 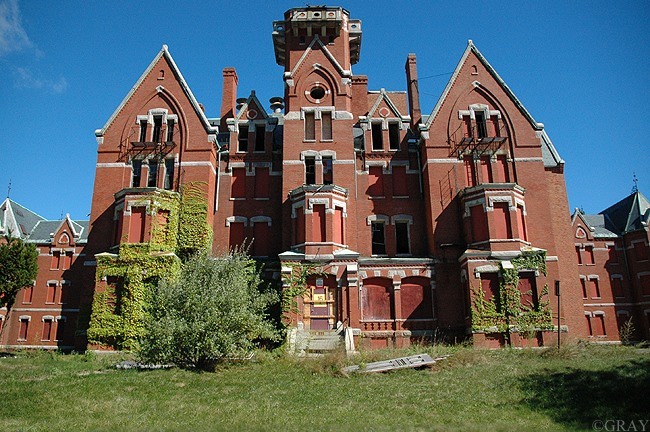 Today, there is nothing really left of Danvers State Insane Asylum, but only a memory… and a vast amount of photographs available on the web. I suggest you check them all out, because it was a truly magnificent and beautiful place. All that's left is a horrible apartment complex, that hopefully, will not stand the test of time. Great article, good information. I didn't hear about this place until they started the demolition. 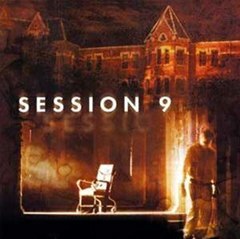 Actually, I first heard of it after watching "Session 9" back in 2006 (which is an awesome movie). It, along with these pictures, are the only things that I can enjoy now... If only I would have known about this place sooner! Article was great. However, I would like to add a few things. I worked in administration for Department of Mental Health and while the original hospital building was closed in the early 90's, the property was not vacant from that time. 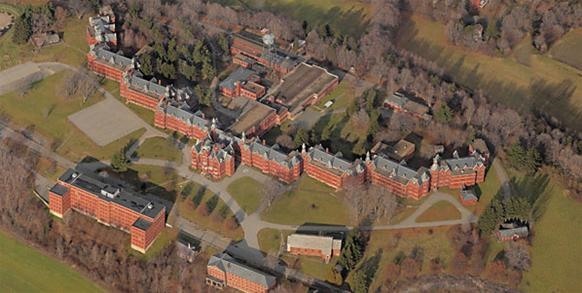 There were administration as well as some clinical functions on the property until a total relocation of patients and staff to Tewksbury State Hospital was accomplished prior to the property being sold. In addition, while the condo will never make the historical register the front of the main hospital is still standing. 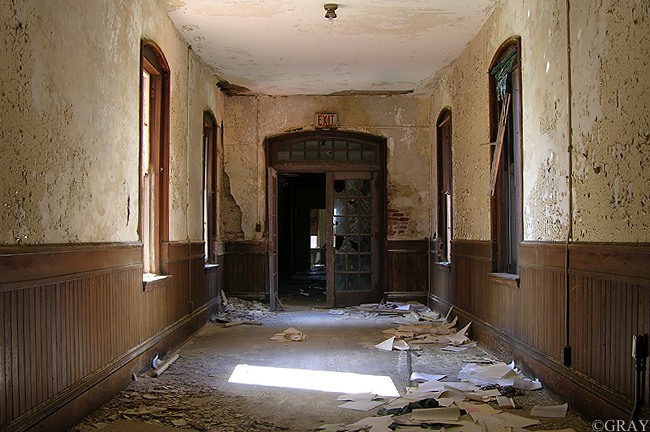 The whole hospital building was in such condition that it would never have survived and would eventually have been razed. The builder of the condos at least kept a small portion of the great hospital to remain standing.